This aromatic flower bud of the clove tree has been used in cooking for thousands of years (cloves are stuck into onions in all court bouillons!). The tree, which is native to Indonesia, can reach up to 20 metres in height. The buds are picked before they bloom and are dried in the sun until they turn darkish brown. 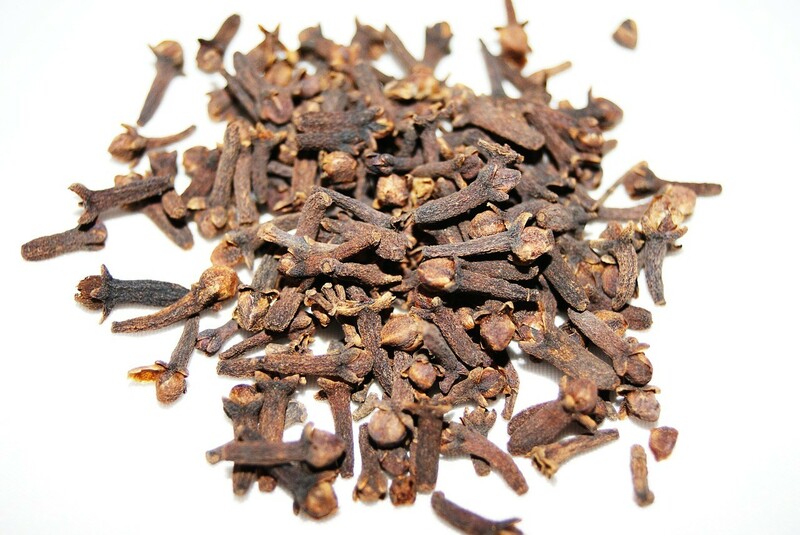 Valued for its pungent, spicy flavour, clove was once also used to preserve meats and cold cuts. Even today, it’s used widely for its pharmaceutical properties, because it contains a very powerful chemical called eugenol. Grandma’s old trick of slipping a clove into the gap near a painful tooth might help to relieve pain, but it won’t get you out of paying an urgent visit to the dentist.